These 4-volume sets of books have been compiled as a reference text for educators and lovers of Maharishi’s knowledge everywhere. 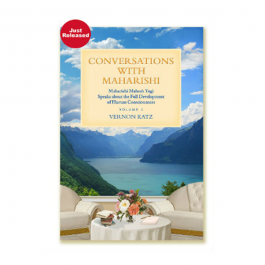 It includes 20 different themes with main points of Maharishi’s lectures to educators around the world from 1970 to 1986. 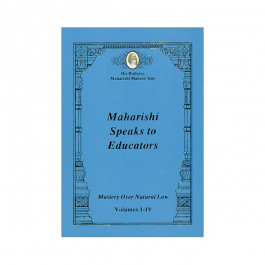 Maharishi reveals the formula for educators to gain mastery over Natural Law in order to make the nation invincible. Topics include Maharishi’s Absolute Theory of Education, and the Neurophysiology of Enlightenment. This book is for me. As a high school teacher and college instructor, I want students to wake up to who they really are and what education can offer them. 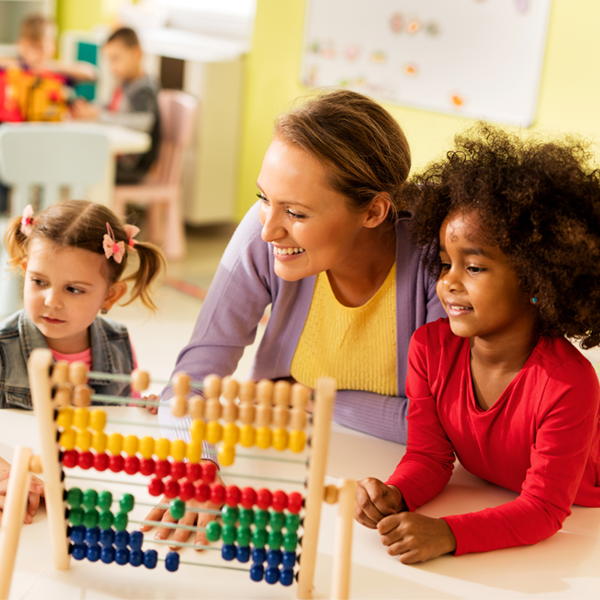 Maharishi Speaks to Educators answers these questions once and for all. 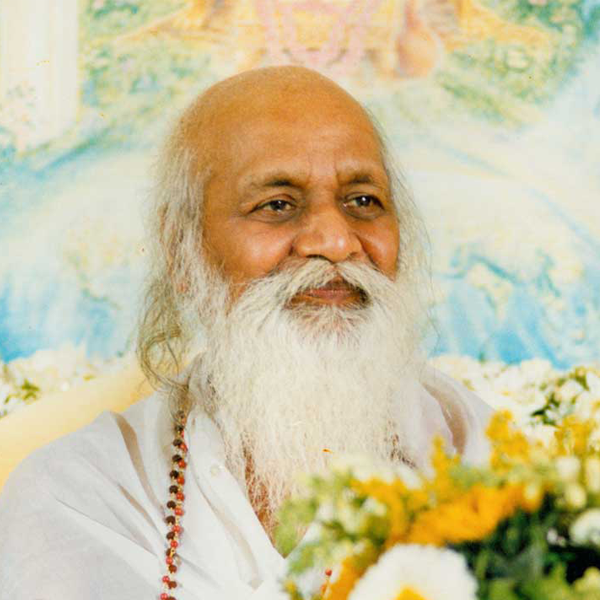 These lectures, which are summarized in main points, bring out that a fully educated person must have the regular experience of Transcendental Consciousness, which Maharishi describes as the 'unbounded, infinite value of life', in order to gain real mastery of life and be free from problems and mistakes. The depth of practical wisdom contained in these books is far beyond the scope of any educational philosophy. I've used these principles in my classes and they work. These pocket-sized volumes fit easily into my blazer, allowing me to share these gems with my colleagues. Those reading this book--students and educators alike--will see that this practical approach makes sense. There is hope. Here it is. I've seen the results. 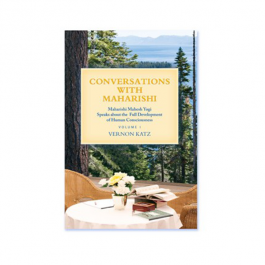 These 4-volume sets of books have been compiled as a reference text for educators and lovers of Maharishi’s knowledge everywhere. 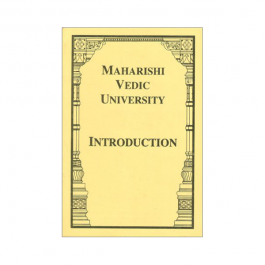 It includes 20 different themes with main points of Maharishi’s lectures to educators around the world from 1970 to 1986. Maharishi reveals the formula for educators to gain mastery over Natural Law in order to make the nation invincible. Topics include Maharishi’s Absolute Theory of Education, and the Neurophysiology of Enlightenment. Softcover, 4-volume set of books, 902 pages. Published in 1997.